This entry was posted in Personal Growth, Spirituality and tagged birthday, devil year, numerology, tarot by River. Bookmark the permalink. Love your take so far on the Devil year. 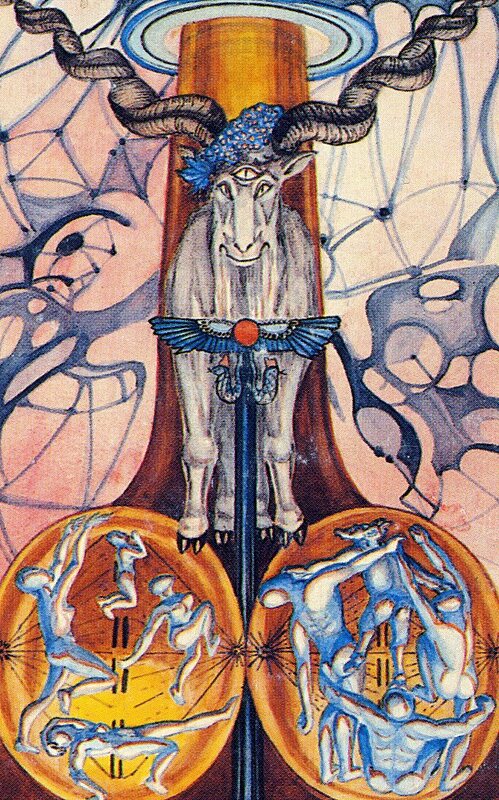 My favorite part of that card in the Thoth deck is the goat’s grin. I know you have a sly sense if humor yourself. I look forward to reading more.